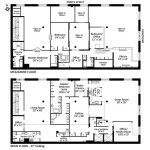 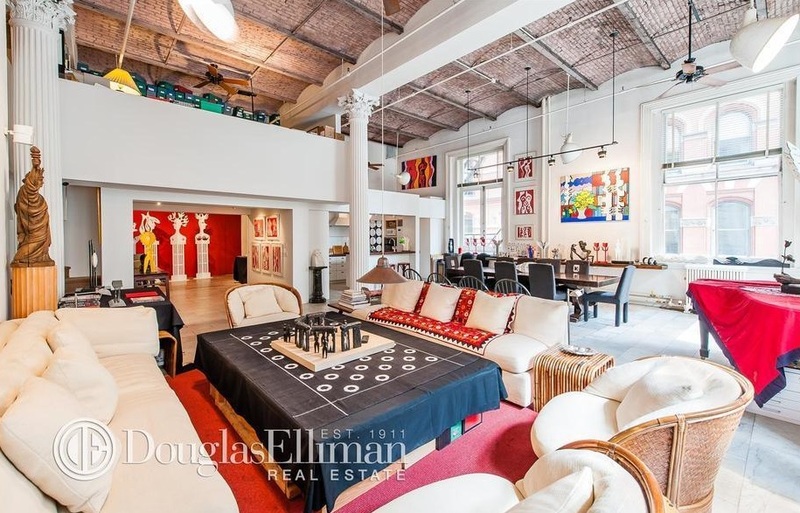 The key-locked, full-floor loft offers 6,500 square feet of space, plus a 1,500-square-foot mezzanine which is accessible via two separate staircases. 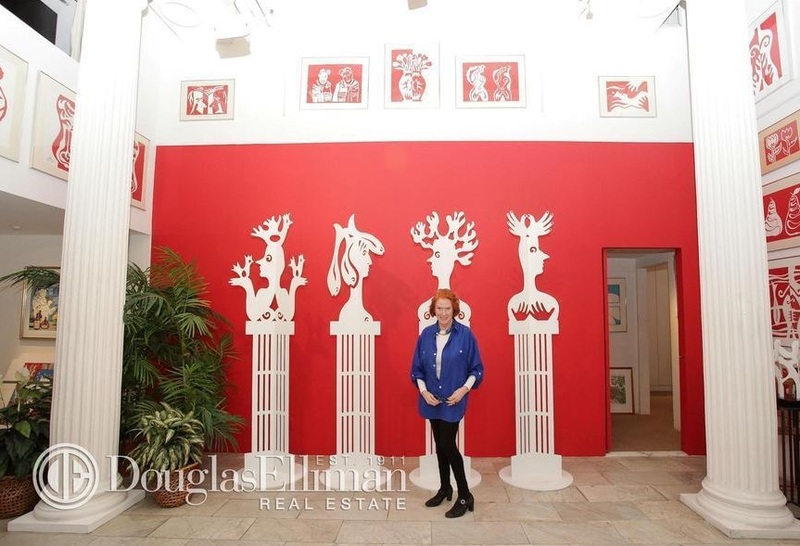 Upon exiting one of the two massive freight-sized elevators, guests step into the vestibule, walk through one of three main entrances, and pass an enormous art gallery. 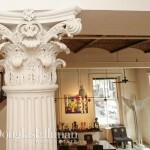 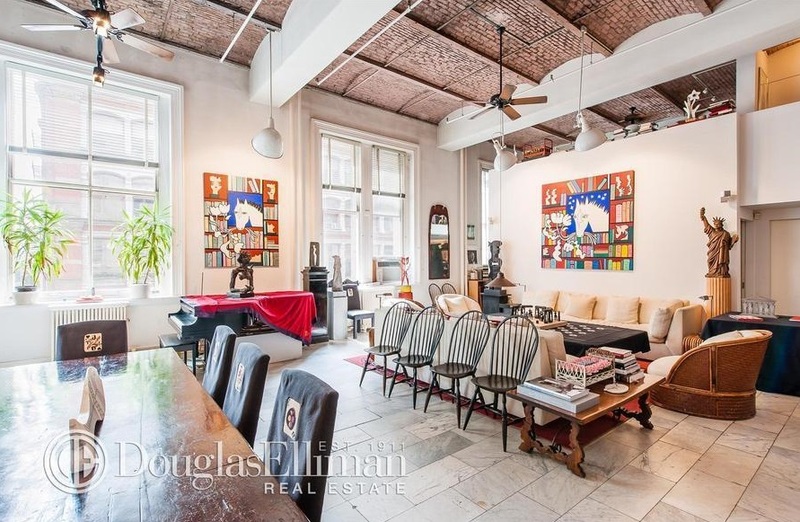 After ogling the impressive collection of art, you’ll find yourself in the 2,500-square-foot formal living/dining/media room, which is the heart and soul of the loft with 12-foot-tall windows and six grand columns. 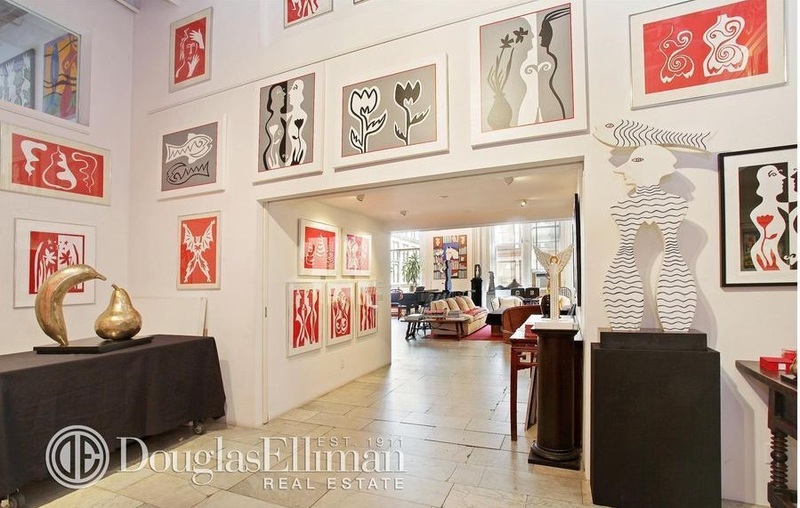 The home is currently configured with five bedrooms, including a grand master suite, five full baths, two powder rooms, an open kitchen, and a library, but the large, open layout lends itself to creativity. 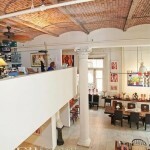 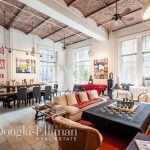 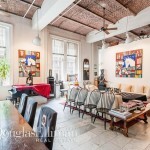 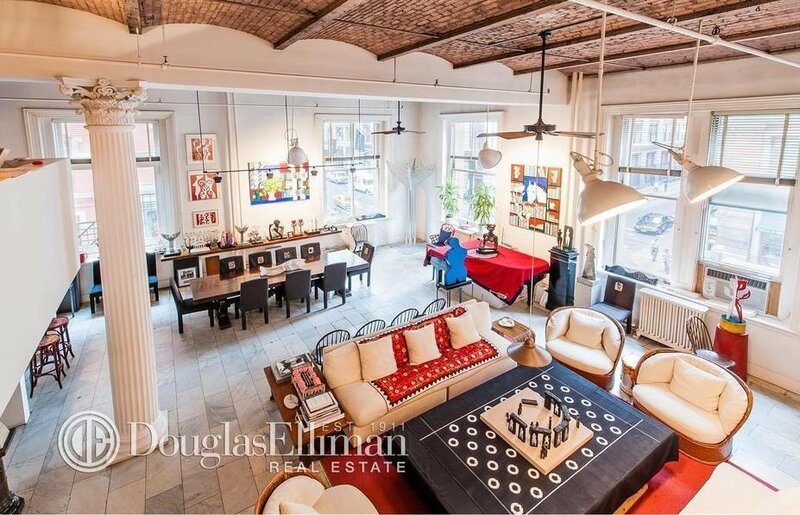 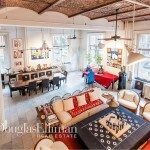 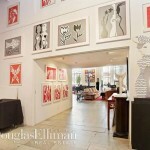 Sandys and Kaplan originally listed the loft in 2013 for $10.95 million, and after yo-yo-ing up and down for the past two years, have now relisted it for $9.95 million, a decision spurred by the attention paid to the apartment after appearing on the cover of Luxury Listings NYC. 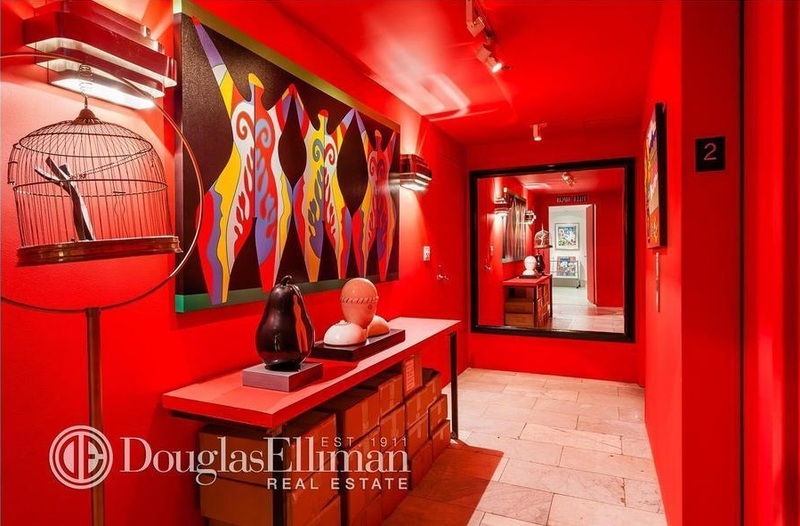 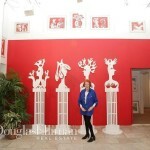 The couple purchased the home in 1981 for an unknown amount.